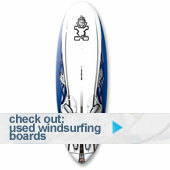 2012 Cabrinha kites and boards on offer!! 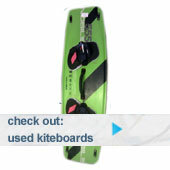 All remaining 2012 Cabrinha Kites on offer. Bargains to be had at 30% off retail prices. Stock is going fast so please contact for up to date availability.